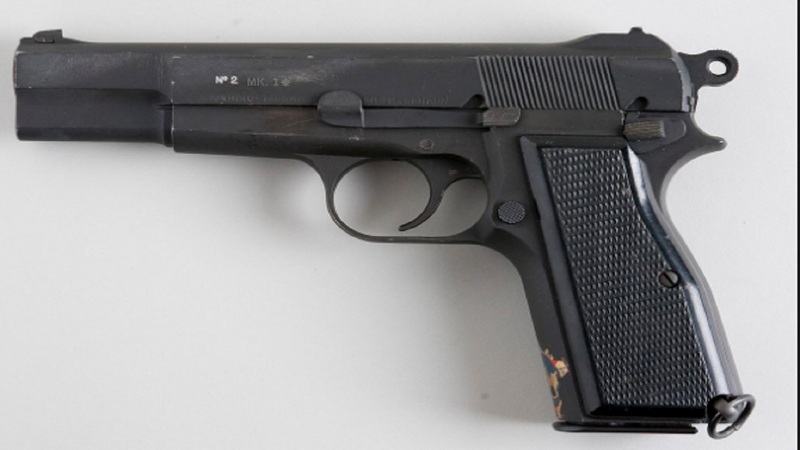 Three illegal firearms and 17 assorted rounds of ammunition were seized in three separate incidents within five hours between Friday night and early Saturday morning, with two men being arrested in relation to two of the seizures. 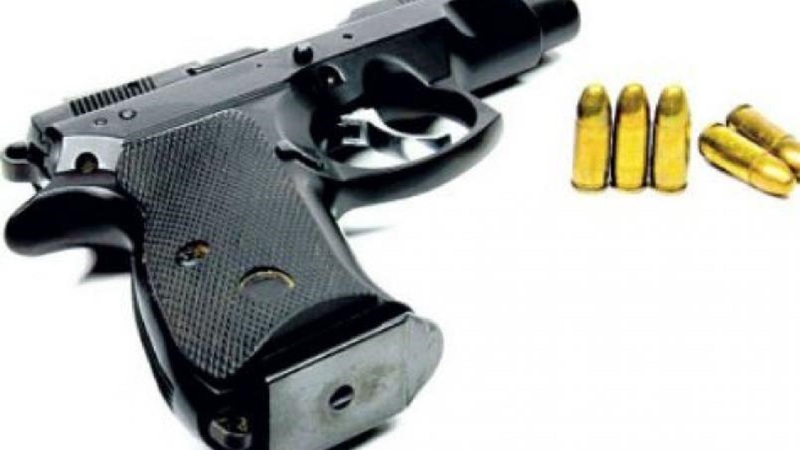 In the first incident, about 7:15 p.m., the Waterford police carried out an operation in Happy Valley Close in St Catherine, where a 9mm pistol and two rounds of ammunition were found in an open lot. 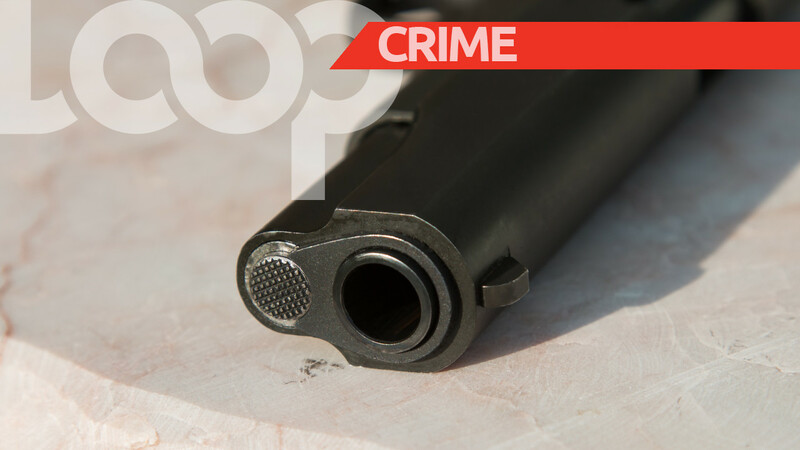 Hours later, lawmen were on mobile patrol duties at about 11:41 p.m. along Beckford Road, Kingston 14, when a man was accosted after he was seen throwing away an object. The object was retrieved and found to be a .38 Smith and Wesson revolver with three .38 rounds. Twenty-two-year-old Nico Cole, a security officer of Seacole Avenue, Kingston 14, was subsequently arrested and charged. His court date is being finalised. 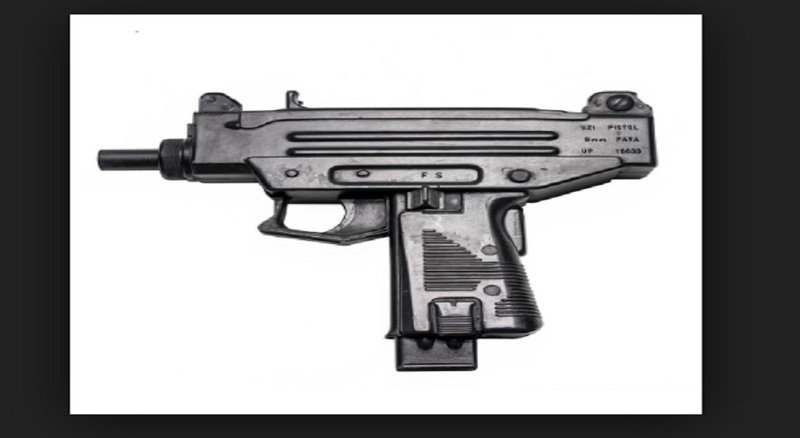 On Saturday, April 13 at about 12:15 a.m., the Constant Spring police were on operation on Park Lane in St Andrew, where a man was approached, searched and a Sig Sauer 9mm pistol with a magazine containing twelve 9mm cartridges was reportedly found. The man was taken into custody, but his identity is being withheld pending further investigation.